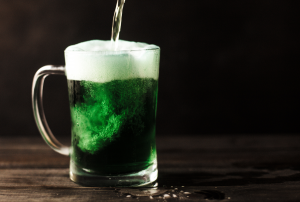 March 17th – St Patrick’s Day – a day of vibrant green colour, excessive Guinness pints, shamrocks, lucky clovers and a great excuse to celebrate the Irish heritage. Whilst the origins of the day are based around Ireland’s patron saint (St Patrick) who reportedly died on the day itself, it is very much seen as a day of celebration rather than reflection. Let’s be honest, we all love an excuse for a global day of beer, laughter and festivities! Effective copy writing is a skill that is often not appreciated until you see it done poorly. 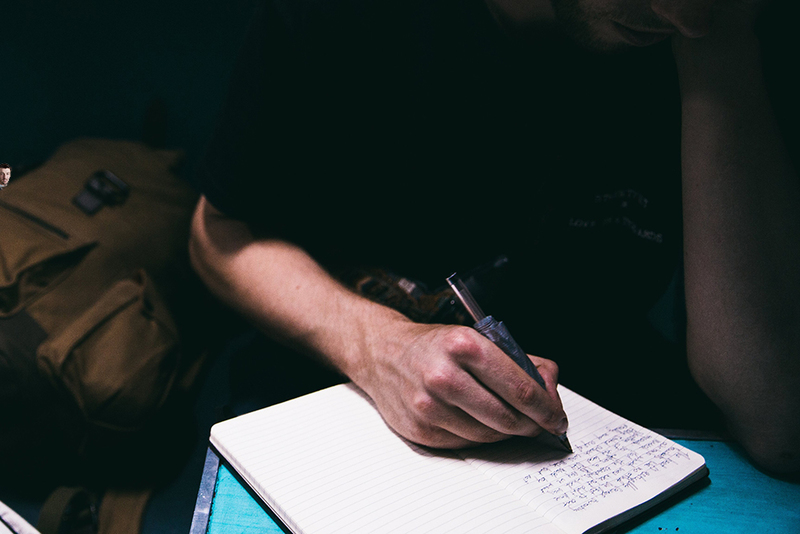 Copy writing’s aim is to sell, meaning that it must be compelling and interesting. Poorly written copy will be neither of these things. Compelling copy entices your audience to stay engaged with your message and follow the call to action (CTA). Running a successful digital marketing campaigns is not an exact science. We know the struggles of creating and launching a digital marketing strategy. When we onboard clients, their campaigns are already set-up in one way or another. Over the past 9 years we’ve seen numerous reasons why a client’s digital campaign may be failing. All in all, some issues are easy to identify while others require more complex analysis. Here are 5 of the most common reasons why your digital marketing campaigns are failing. Digital Marketer’s Toolkit – What Backlinks Do I Need For SEO? If you have been doing your research on Search Engine Optimisation (SEO), you know the importance of backlinks to your marketing strategy. Securing high-quality backlinks increases domain authority which in turn boosts your SEO rankings – a digital marketing manager’s dream! You won’t automatically turn into Will Smith from iRobot, Tom Cruise from the Minority Report, nor will you start seeing Lightning McQueen cruising the streets. What you can expect however, is a self-driving car that will gift you ‘time’. Time is the highly palatable by-product of what self-driving cars, or autonomous vehicles will offer users. As an aside, see if you can count the total number of movie references throughout this content piece. The only constant in the world of digital marketing is change. 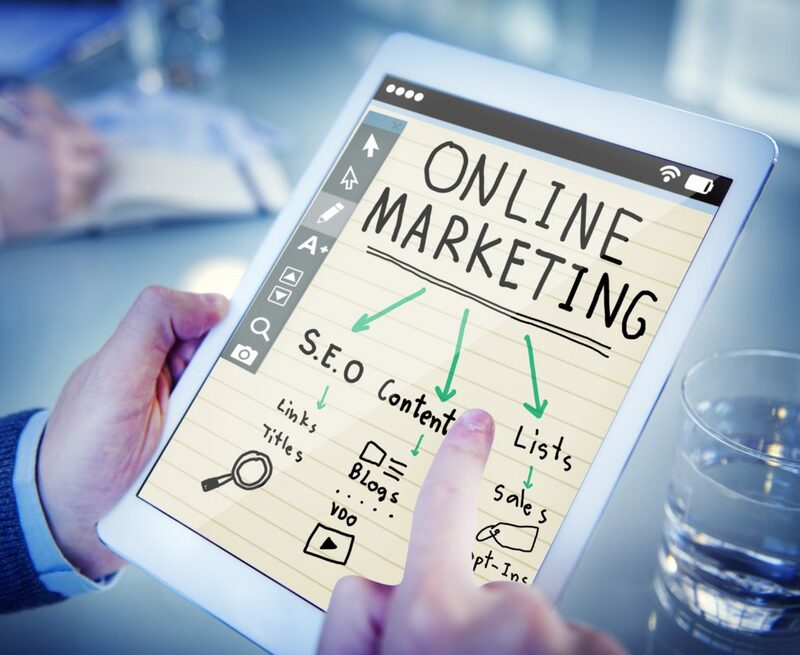 Competition is heating up as billions of dollars in marketing budgets accelerate the shift to online channels, generating increased demand for limited inventory. New, never before seen job roles like “growth hacker” are being created to help manage increasingly large investments. Powerful tools have emerged to help “make life easier”, each with a steep learning curve before they start delivering dividends. As these new technologies are born, old techniques will die. 2016 is a year of remarkable opportunity for those who choose to embrace this change. It will also mark the end of the road for those who refuse to adapt. One new 5 star review a week would mean 52 reviews a year. In most markets this would see you smashing your competitors when it comes to reviews and developing a competitive advantage on Google. Business is a changing beast. The rules change, the enemy changes, and the environment changes. Constantly, abruptly, and decisively. And so, it follows that marketing must also be a changing beast, adapting to the changing circumstances if it is to stay relevant, leverage new opportunities, and help the business become its very best. Living Online CEO and Founder, Evan Cunningham-Dunlop will be guest speaking at the first ECU Masterclass Series on Monday 25th of May 2015, discussing how to create business growth through digital marketing. It’s 100% free and you’re invited. Congratulations to Fleet Engineering, winner of our Win a $10,000 online marketing campaign* from Living Online. Unfortunately there could only be one winner, but as a consolation prize we would like to offer all businesses who entered a free online competitive analysis worth $175. This analysis will give you insight into how your website is performing in a variety of ways relative to your key competitors. Simply contact us to arrange this. We look forward to working with Andrew and the team from Fleet Engineering and will be posting updates on how things are progressing. To everyone who entered the competition, thank you, we appreciate you interest. I'd like to receive Living Online's newsletter, as well as have access to free reports and premium content. © Copyright Living Online. All Rights Reserved.